 Thank you Mogul for recognizing GeoLinks has one of the “Top 1000 Global Companies with the Strongest Female Leaders in 2018”! Mogul is thrilled to announce the 2018 Honorees for the Top 1,000 Companies with the Strongest Female Leaders. When determining which companies to include, Mogul focused on the following criteria: current programs implemented within an organization to promote female leadership, the percentage of women on the board and in executive positions, and working conditions that best fit a working mother’s needs. 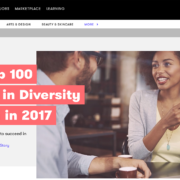 In an age where women’s issues are at the forefront, and where only twenty-four women were on the 2018 Fortune 500 list, Mogul is honored to highlight the below one thousand companies that are taking strides to bring gender parity to the workplace. It is our hope that more and more companies over time will follow in the below companies’ footsteps, and thus, eventually increase the overall percentage of female executives. Many of the companies included are established, and are the leaders when it comes to setting the bar for creating office cultures that include paid leave, no harassment policies, and mentorship programs to elevate the next generation of female executives. Alternatively, you will also find the hottest female-founded startups that are establishing safe environments for women from the company’s inception. Whether you are a recent graduate seeking a new position or a seasoned professional looking to make your next career move, we hope this list will guide you in your search. You can’t go wrong with one of the below companies, and we congratulate our 2018 Honorees.